Huawei Mate 10/10 Pro Custom Rom EMUI 8.0 Kangvip Mate, This rom is highly de-odexed Rom, which is very smooth and stable. For additional information check out the full post. Improvements in the quality of photos, video and sound. It eliminated unnecessary google applications. Activate the OEM unlocking, which is in adjustment / developer options and leave it so forever to avoid conflict. 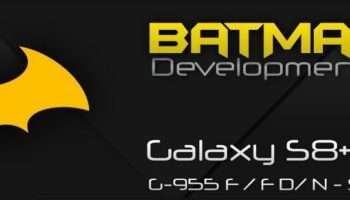 At first Download the ROM and copy the Rom and Gaap file, copy this in Phone’s Internal Storage/SD-card. and copy the Recovery file in your desktop/laptop. 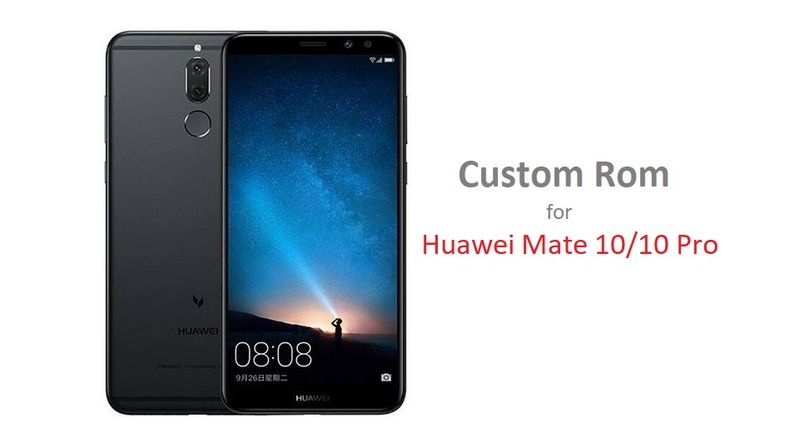 After that enjoy the test of Huawei Mate 10/10 Pro Custom Rom EMUI 8.0 Kangvip Mate.